Is It Good to Install A Copper Tube For Heating in the House? What are the Taboos for Using Stainless Steel Meals? Can Copper Being the King of Metal in 2019? 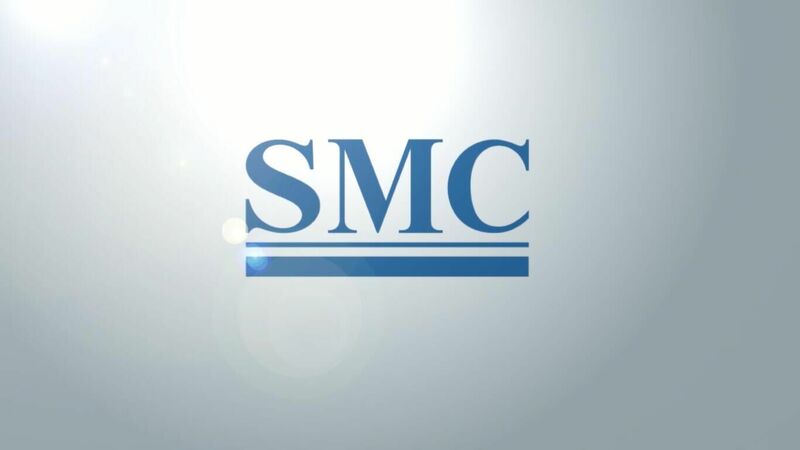 Shanghai Metal Corporation (SMC) is the leading global manufacturer and supplier of metal products, building materials, shipping containers, and machinery.